Interested in seeing how ProCARE Portal can help your organization? Let us demonstrate the features and flexibility of this powerful platform. Just fill out the form below and we will contact you to schedule a live demo. 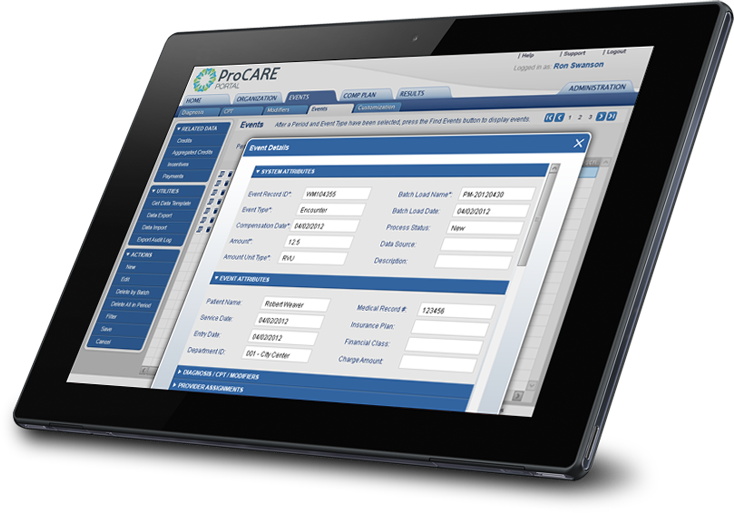 ProCARE Portal is the Physician Comp Automation platform for every healthcare organization.